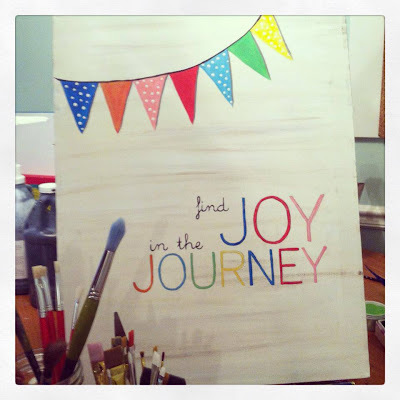 517 creations: "find joy in the journey" celebration giveaway! "find joy in the journey" celebration giveaway! Welcome to the PARTY!!! I haven't been blogging for over a MONTH and have a lot of good reasons for that...one of them being that I finished designing this awesome book and we finally published it! If you'd like to purchase your own copy of the Ebook for $4.99, click here to visit Worthy of the Prize. To celebrate the hard work and awesome stories that are included in this book, Erin has compiled some awesome prizes for are a huge giveaway! 1. 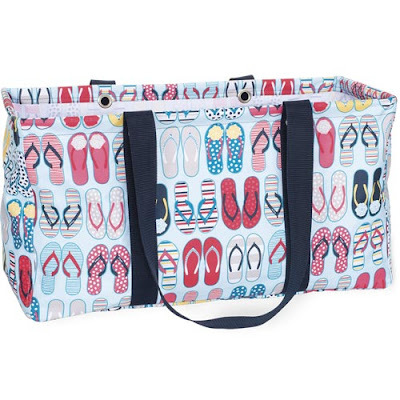 A super-cute fun flops large utility tote from Thirty-One Gifts...perfect for hauling all of your towels, toys, equipment to the park, pool, beach in style this summer! 2. 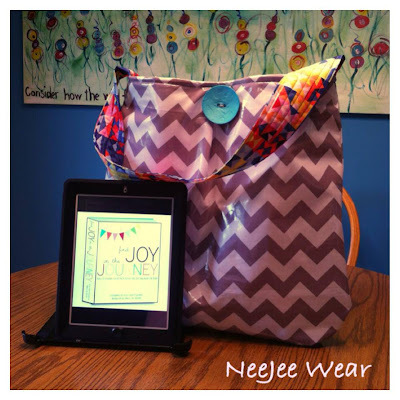 A Kindle E-reader with the "find joy in the journey" Ebook downloaded onto it! Good luck! You can enter through Sunday, June 30th. All 4 winners will be randomly selected and announced Monday, July 1st. Must be 18 years old and US resident to enter. No international shipments. 3. A custom, handmade summer fun tote bag in grey chevron from NeeJee Wear, perfect for carrying stuff to the park, pool, beach this summer...can even fit a couple of rolled-up beach towels in it! It is made out of laminated fabric, which makes it super easy to wipe down and keep clean! 4. A custom 16x20 painted "find joy in the journey" canvas from Bee Creative, which would look fantastic hanging in any home! To enter the giveaway, follow the prompts in the Rafflecopter form below. You MUST answer the first question (after you login, click where it says Answer A Question!) to be eligible for the giveaway! All other entries are simply to increase your chances of winning!